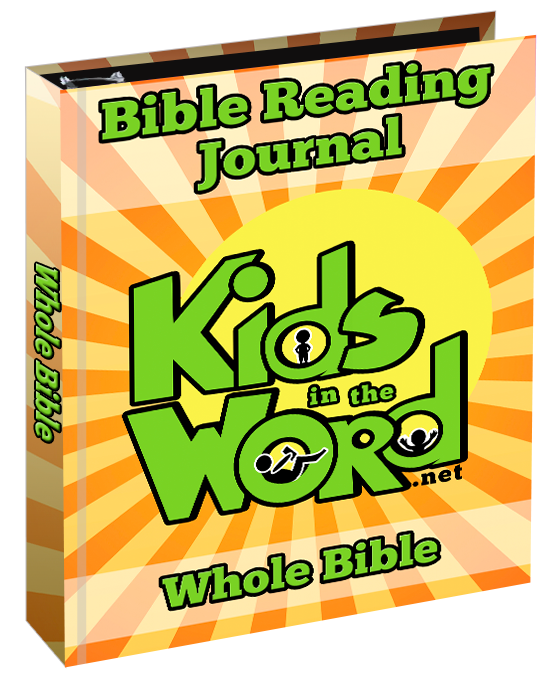 Take your kids on a journey... through the Bible! Bible Reading Journal has a page for every chapter in the Bible. Write or Draw... Or Both! Every child learns in a unique way. Some like to write and some are more artistic. Some kids like to combine the two. They should be able to do that with their Bible reading journaling too! The point of using a journal is to help kids process what they're reading and to see spiritual growth over time. 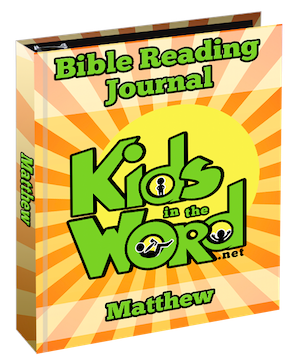 Get the Matthew Bible Reading Journal for FREE! Join our mailing list using the form below and the download links will be emailed to you. Awesome! Now check your email inbox to confirm your email address so we can send your freebie! This is a digital product. No physical product will be shipped to you. Your PDF Journal files will be available for instant download after payment.